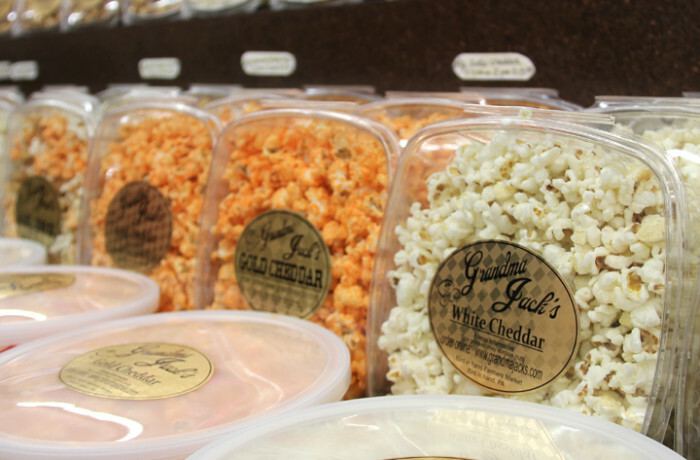 We offer a gourmet selection of the finest popcorn products. As good as it gets! Our mission is to produce the freshest, best tasting products possible. Whether we are making our tasty white or gold cheddar, our kettle corn, or our caramel corn products – great care is taken to make it the very best we can.